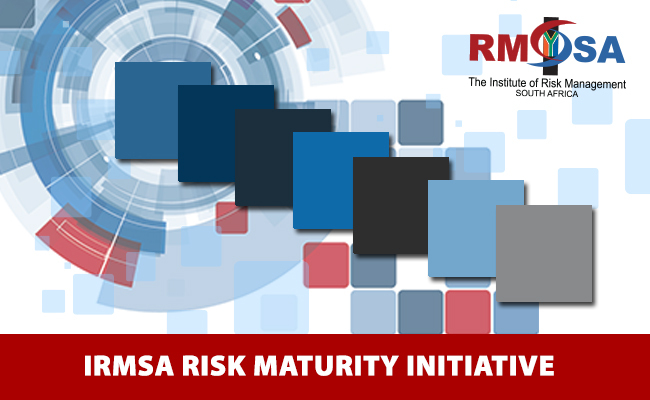 As communicated in November 2018, The Institute of Risk Management South Africa (IRMSA), is collaborating with the Risk Management Society (RIMS) to launch the RIMS ERM Benchmark Survey initiative for our IRMSA members, and their respective organisations. The initiative will consist of three phases. This is the launch of phase 1 of this initiative! The survey must be completed by clicking on the link provided below. Participants will have a month window to complete the survey, with some periodic reminders throughout that time. IRMSA and RIMS will analyse the data and provide RM Benchmark Survey feedback reports for all the participating organisations. What is the outcome you can expect from Phase 1? The ERM Benchmark Survey is wholly produced by RIMS (using SurveyMonkey). As far as costs go, there won’t be any cost for fielding the survey and collecting responses. RIMS will, as part of phase 1, analyse the data and do some high-level analysis for free. We will allow a month window, with some periodic reminders throughout that time. Availability of the final reports will depend on the number of organisations that ultimately participates – estimated that final feedback will be available during April 2019. WHAT TO CONSIDER FOLLOWING PHASE 1! Customised organisation and topic specific corrective actions and customised training from basic through to advanced levels. Risk advisory support and guidance on risk appetite, tolerance and key risk indicators. Access to C-Suite and the Board – strategic risk discussions and risk identification workshops. Technical support on risk specific topics e.g. risk appetite, key risk indicators etc. Building of predictive capabilities and alternative futures thinking skills. Working with those organisations who have risk management information systems to align risk maturity corrective actions to improving the effectiveness of their risk management software in collaboration with the software providers. Further communicating will follow after completion of Phase 1.